In many places November 11th is commemorated as Veterans Day, which has been seen as a tribute to victims of war since the First World War. In the Czech Republic the main commemorative ceremony was held at the Court of Honour in the National Cenotaph at Vítkov, attended by the Minister of Defence, Vlastimil Picek, the Archbishop of Prague and Primate of the Czech Republic, Cardinal Dominik Duka, the chairman of the Senate, Milan Štěch, Head of the Government Office, Radek Augustin, mayors of city districts, representatives of organisations of war veterans and other guests. On behalf of the Ethics Committee of the Czech Republic for recognition of participants in anti-communist opposition and resistance, the ceremony was attended by its Chairperson, Jiří Kaucký and Mr. Miroslav Nerad, who then laid a wreath on the Tomb of the Unknown Soldier in the area below the equestrian statue of Jan Žižka of Trocnov. 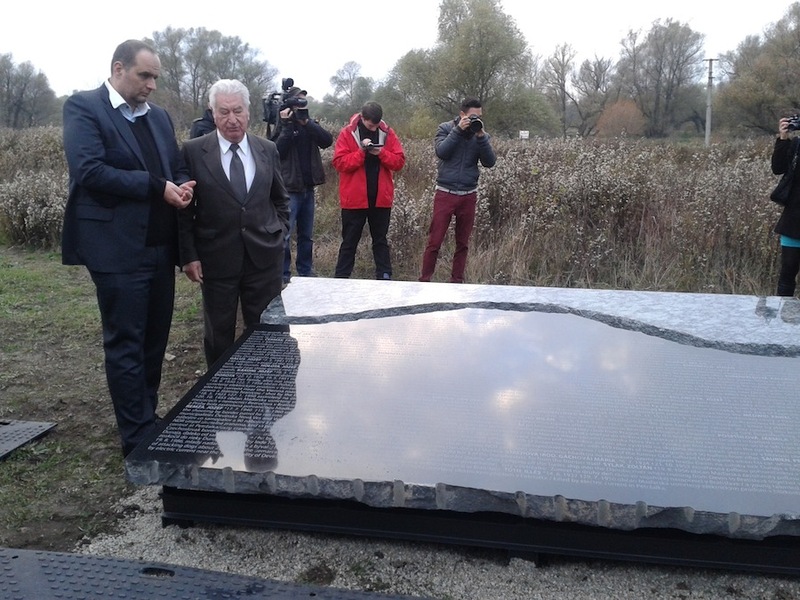 On 17 November 2013, members of the Ethics Commission of the Czech Republic, together with representatives of the Confederation of Political Prisoners, commemorated the Day of Struggle for Freedom and Democracy and laid wreaths in honour of the memory of victims of the totalitarian regime at the Victims of Communism monument in Újezd and, subsequently, also on Wencelas Square. The event was attended, on behalf of the Ethics Commission of the Czech Republic, by its Chair, Mgr. Jiří Kaucký, Vice-Chair PhDr. Prokop Tomek, Ph.D., prof. PhDr. Jan Sokol, CSc., Ph.D., pan Miloslav Nerad and Mgr. Miloš Rejchrt, who delivered a short prayer by Jan Amos Komenský in honour of the occasion. 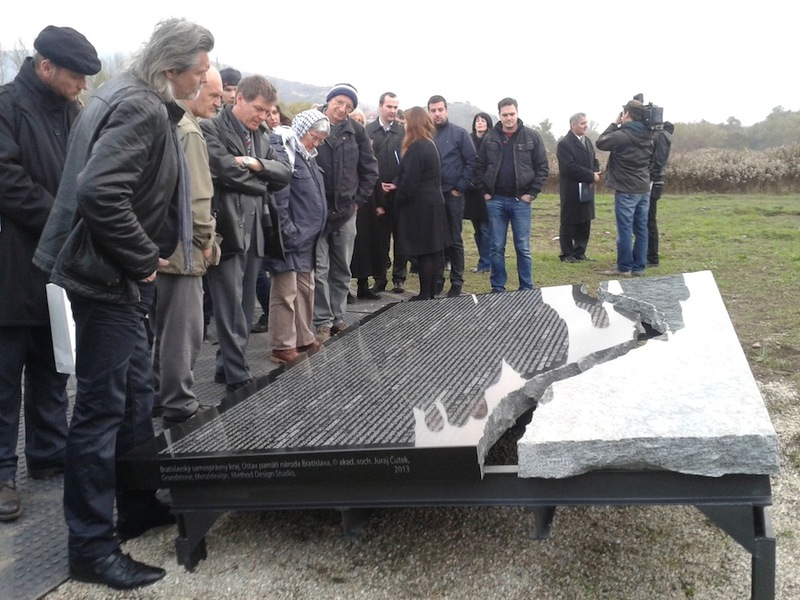 Bratislava, Slovakia - Staff of the secretariat of the Ethics Commission of the Czech Republic for recognition of participants in anti-communist opposition and resistance, took part in a visit to the Institute of National Remembrance (ÚPN) in Bratislava on November 14th and 15th. 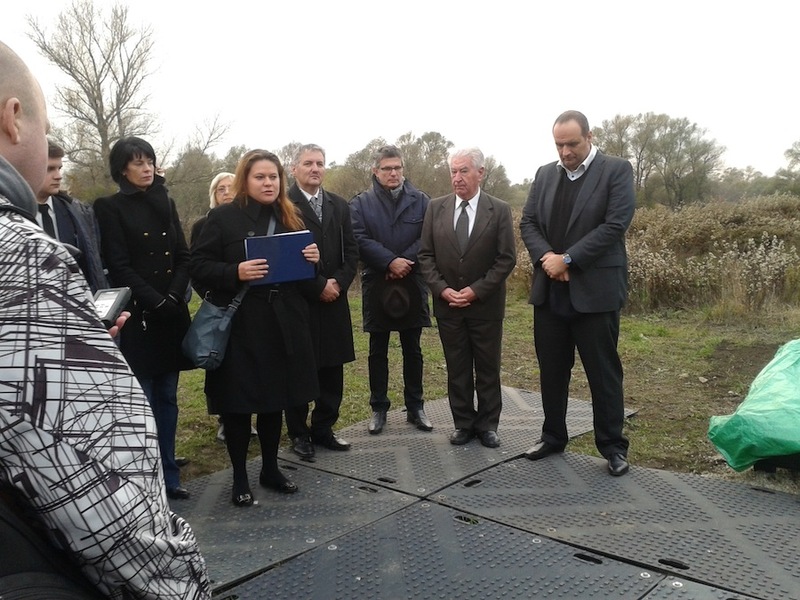 In addition to working meetings with representatives of the ÚPN concerning compliance with the Czech and Slovak legislation on honouring participants in anti-communist resistance, the secretariat staff attended the ceremonial unveiling of a monument to 42 victims of the Iron Curtain, killed near the Austrian-Slovak border, unveiled by the Chairman of the Bratislava Region, Pavol Frešo, Chairman of the Slovak Confederation of Political Prisoners, Father Anton Srholec and Chairman of the Board of Directors of the ÚPN Ondrej Krajňák. In addition to the names of the victims, the monument also includes a brief description of the tragic end to their dreams of freedom. On 17th November 2011 the Act No. 262/2011 Coll., on the Participants in Anti-Communist Opposition and Resistance came into force, which established the Czech Republic’s Ethics Commission for Recognition of Participants in Anti-Communist Opposition and Resistance, which abides by it. The Ethics Commission for Recognition of Participants in Anti-Communist Opposition and Resistance (hereinafter only “Ethics Commission”) comprises of nine members. The Chamber of Deputies of the Czech Parliament, Senate of the Czech Parliament, Czech Government and the Council of the Institute for the Study of Totalitarian Regimes elect and recall two members each. One member is appointed and recalled by the President of the Czech Republic. The Chair of the Ethics Commission is elected and recalled by the government from the members elected by the government. The members of the Ethics Commission are elected for a five-year term. Nobody can be elected for more than two consecutive terms. The authority of the Ethics Commission is regulated by the provision § 7 of the Act No. 262/2011 Coll., on the Participants in Anti-Communist Opposition and Resistance.